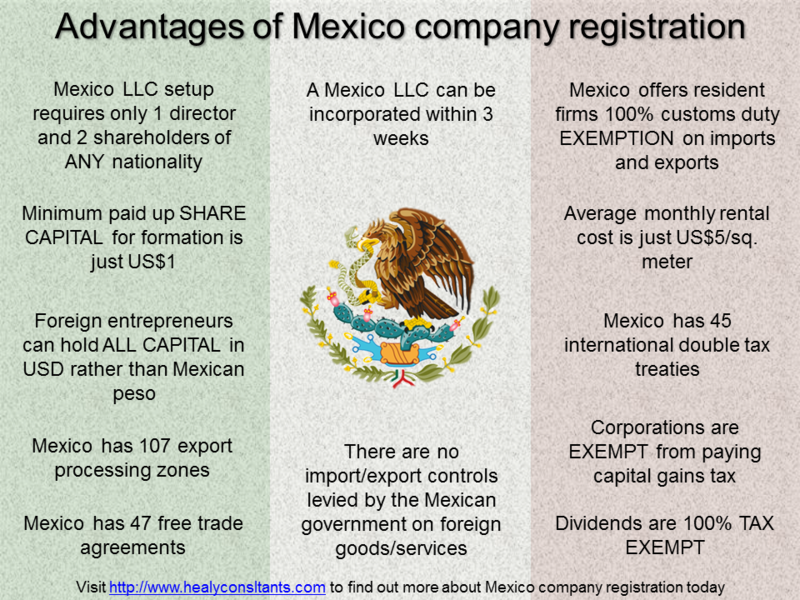 For over a decade, we have efficiently and effectively helped our clients with Mexico company registration and setting up a business in Mexico. Akangsha is a Thai citizen with origins in India. She has been living in Singapore since August 2009. While in University she majored in Information Systems Management and Marketing, and she joined Healy Consultants soon after.